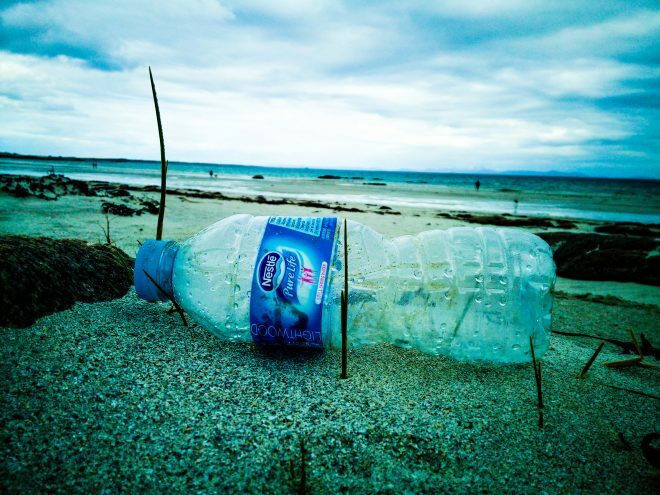 In June 2018 the Scottish Government launched its public consultation on a Deposit Return Scheme (DRS) for Scotland. The consultation will gather stakeholder feedback on how such a scheme for Scotland should work. We now have a fantastic opportunity to ensure that a comprehensive DRS covering all materials is designed and implemented in Scotland – one that captures the broadest range of plastic, metal and glass drinks containers and stops them from littering and polluting our rivers, oceans and beaches. A well designed DRS implemented in Scotland will set the standard for England, Wales and Northern Ireland to follow. What’s good for Scotland will be good for the rest of the UK! We know from around the world that deposit return systems help reduce litter and boost recycling. Surfers Against Sewage are encouraging everyone to provide their views on how DRS should be designed for Scotland by responding to the consultation. Over 329,000 of you supported our Message In a Bottle petition calling for the introduction of a comprehensive UK-wide Deposit Return Scheme (DRS) on plastic bottles and other single use drinks containers. Your voice can help make this a reality. How to respond to the public consultation in 5 minutes! Our friends at HaveYouGotTheBottle have produced a step-by-step guide to help you respond quickly and support a comprehensive system design for Scotland. Click here to start creating your response! The deadline for responses is 25 September 2018. In the UK we use a staggering 38.5 million single-use plastic bottles and a further 58 million cans every day! Only half of these are recycled, so it’s no surprise that many of these end up on our beaches and in our oceans. Plastic bottles take 450 years to break down, killing marine life, degrading into microplastics, harming the coastal ecosystem and ruining our beaches. Broken glass from drinks containers and the sharp metal edges resulting from littered cans, can cause both injury to beachgoers and wildlife. Placing a small deposit on plastic bottles and cans would dramatically increase recycling and reduce marine plastic pollution.